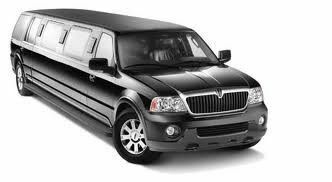 Tavent Group, Inc. is dedicated to providing the highest quality of hospitality with our transportation services and to deliver these services in a reliablthe, courteous manner demonstrated to bring customer satisfaction. We are committed to bringing the same level of service and integrity to all our business relationships and to provide these exceptional services at the industry standard pricing. We accomplish these goals through rigorous adherence to our Standards of Excellence. 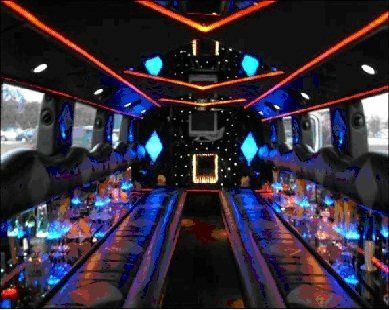 We can coordinate motor coaches, shuttle buses, party buses and limousines that can take you and your party wherever you need to go. We design unique and creative itineraries for your destination event. Our team is very hands on and are proud to provide you with excellent services for your special day. 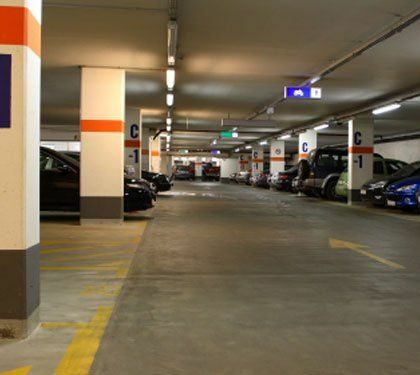 Tavent Parking designs valet and parking management programs that provide optimized service to your unique business. 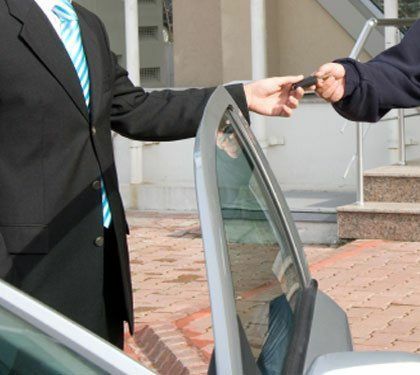 Whether you are a hotelier, condominium owner, wedding planner or planning a special event, we plan and design valet services that will provide the highest level of guest satisfaction and hospitality. 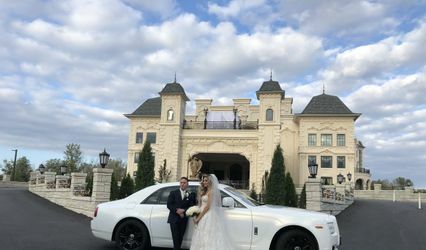 5 Reviews for Tavent Group Inc.
Tavent arranged the transportation for our wedding including limos and shuttle buses for our guests from the hotel to the venue. They were very responsive and accommodating throughout the planning process. We had over 65 out-of-town guests that needed to be coordinated and everything went off exactly according to plan. On a day when there are so many other details to worry about, it was nice to know that our guests were taken care of and transported safely and on time. 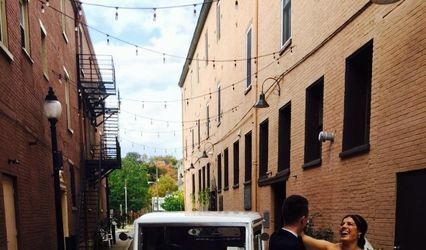 Our Church and hotel / reception were about 1 mile apart, both located in a congested downtown area without much parking, making it impossible for guests to travel easily from one venue to the other. 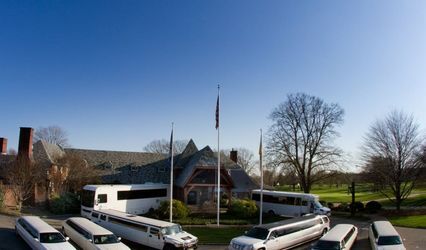 Tavent recommended a 29-passenger bus, which provided shuttle services to and from our hotel. This was so successful that the Church was overflowing with guests, as everyone in the hotel decided to attend the Church services! I would definitely do this again. 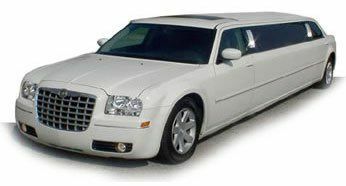 The limo driver was excellent, the bus driver was 15 minutes late for pickup from the hotel and the reception.